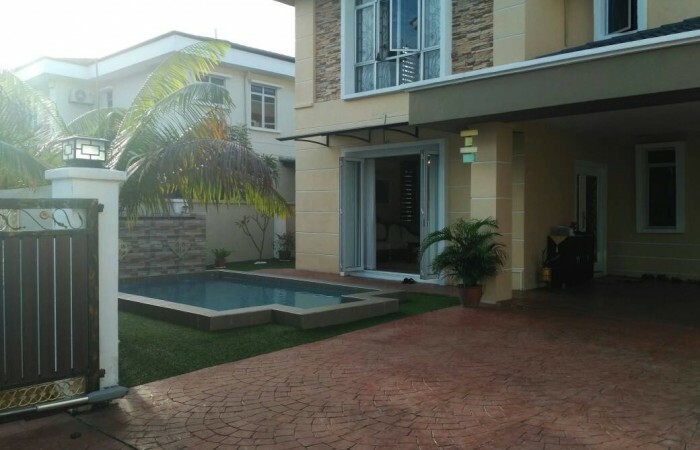 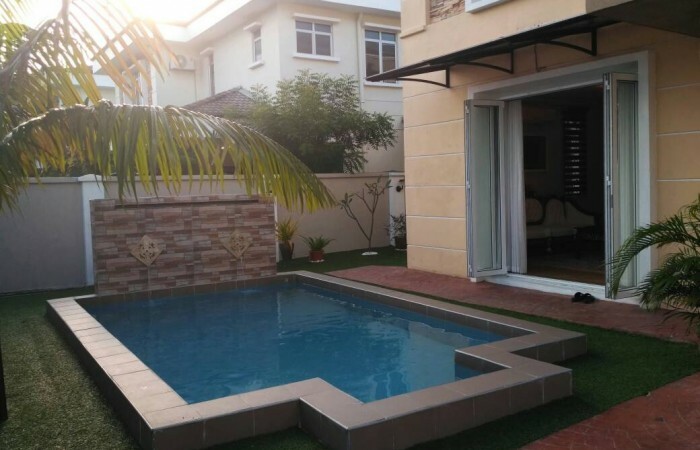 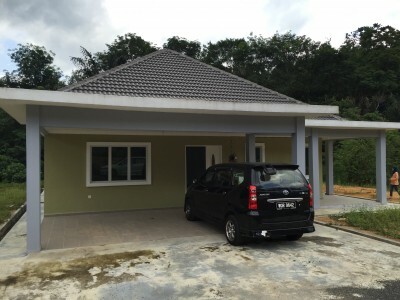 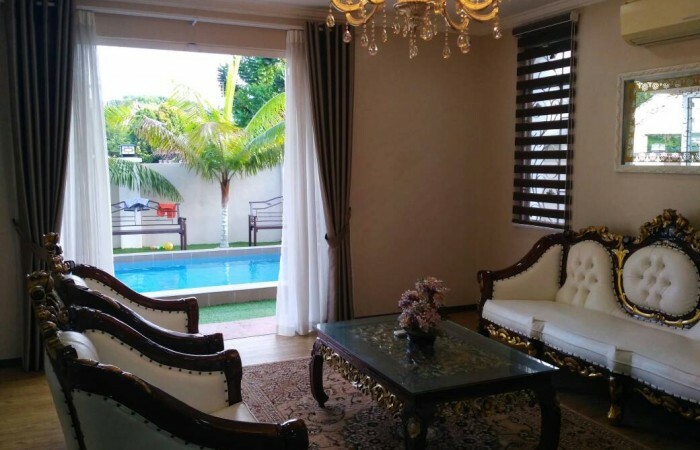 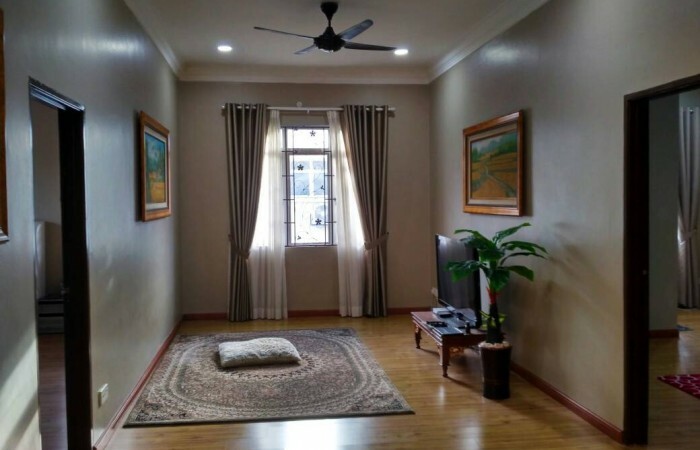 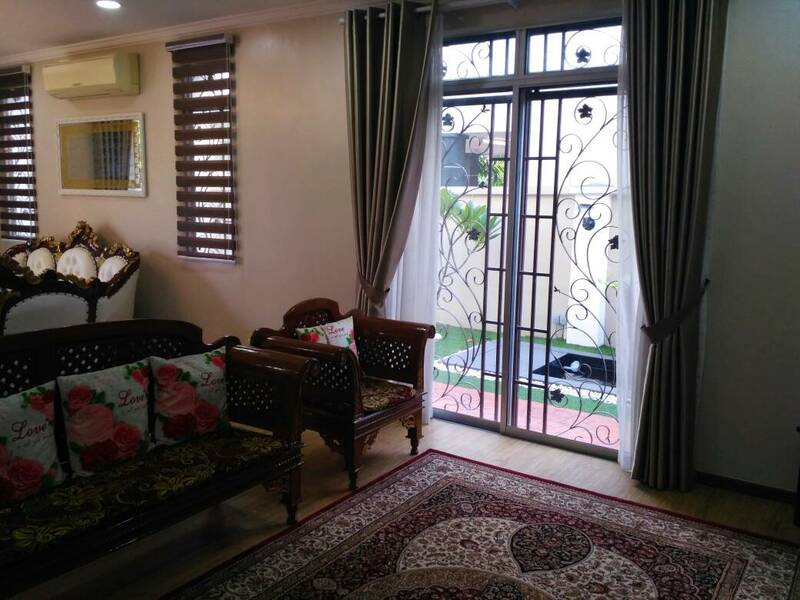 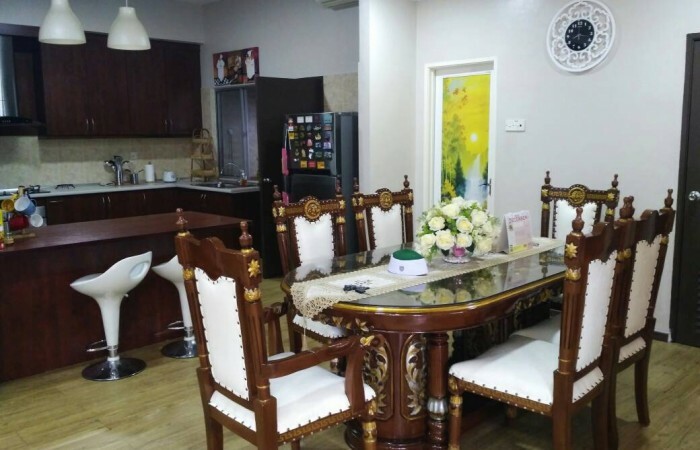 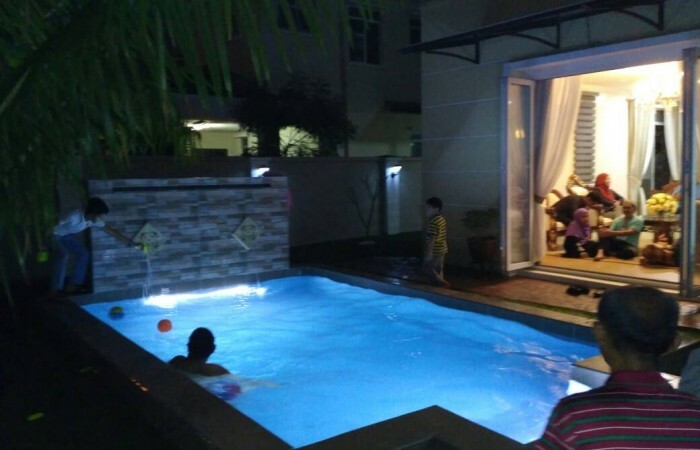 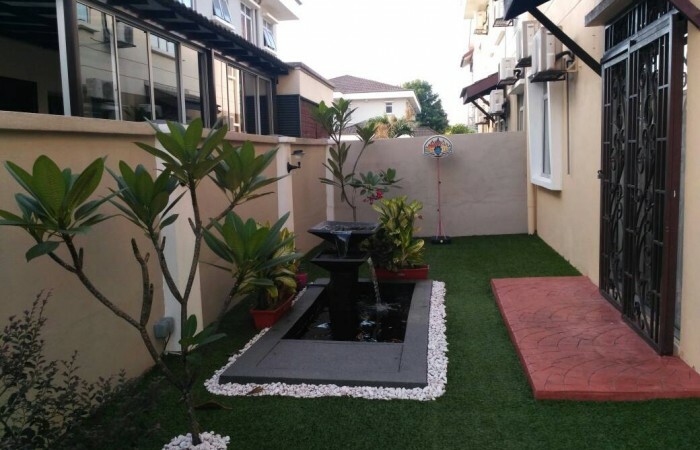 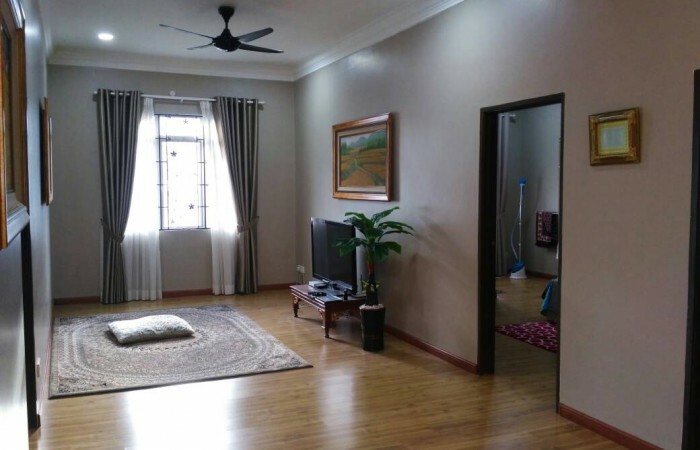 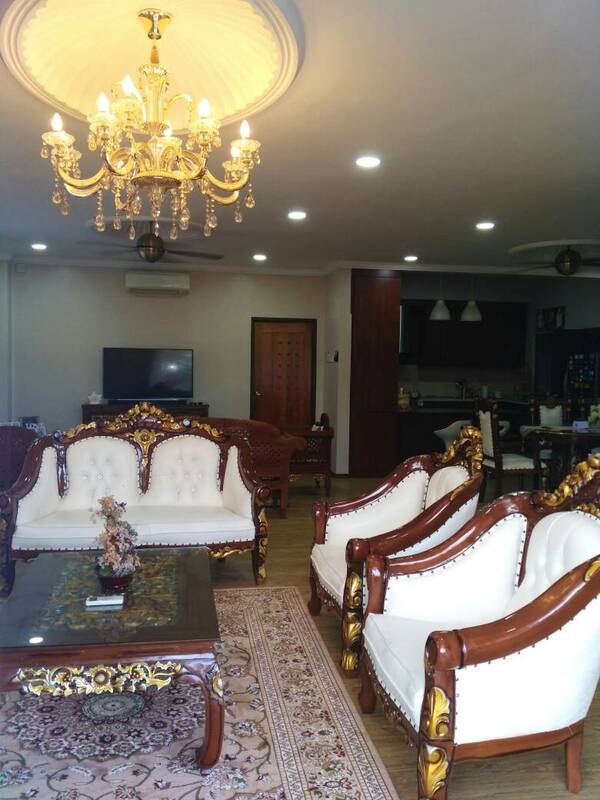 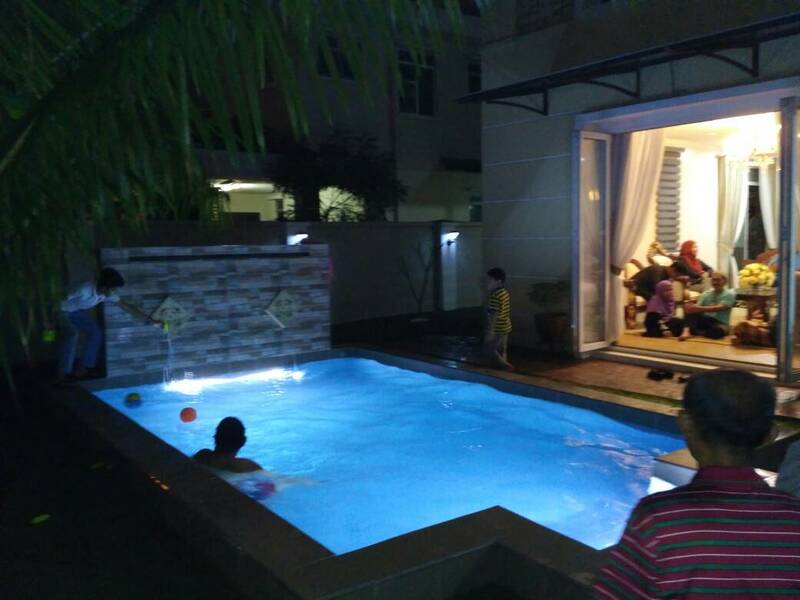 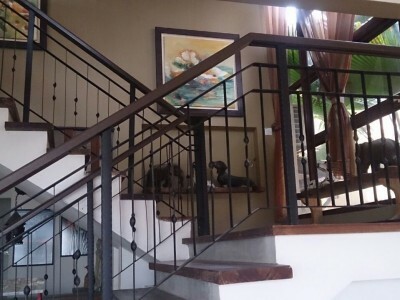 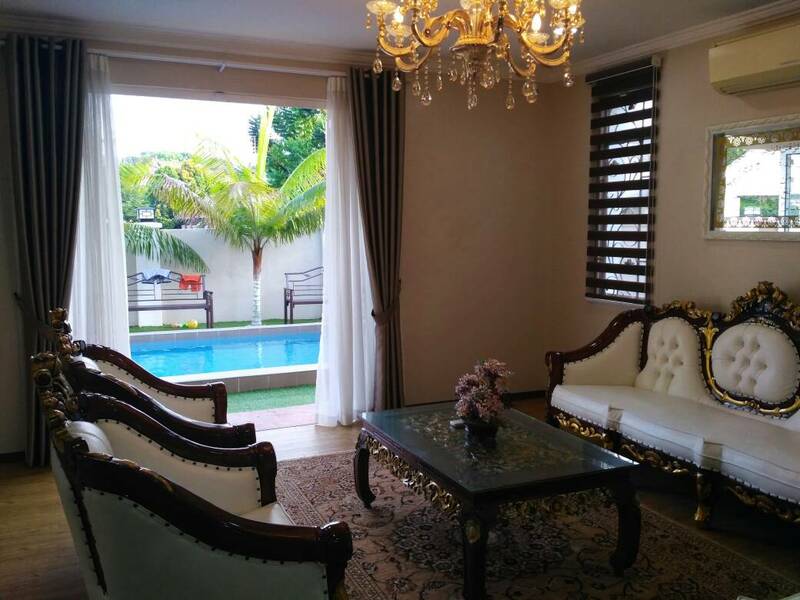 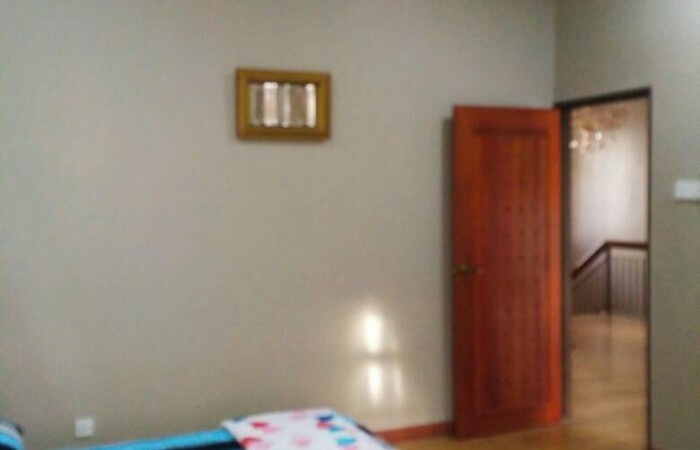 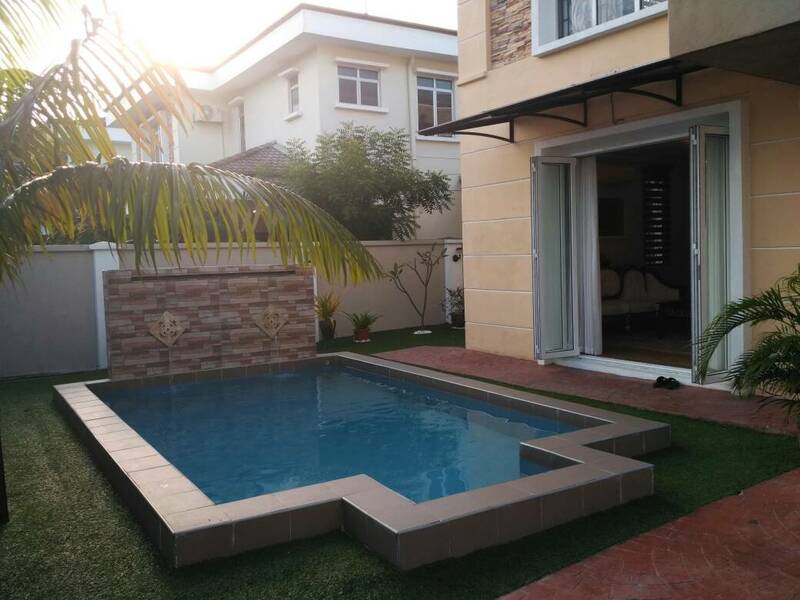 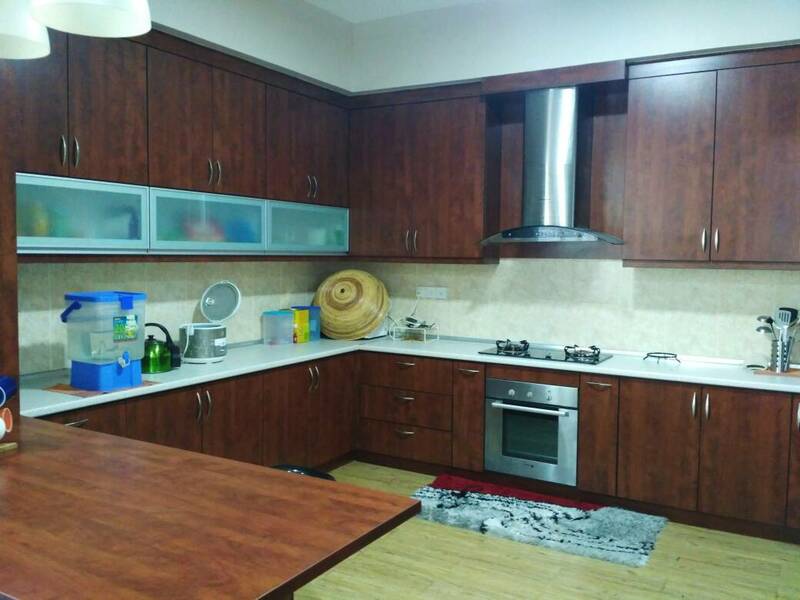 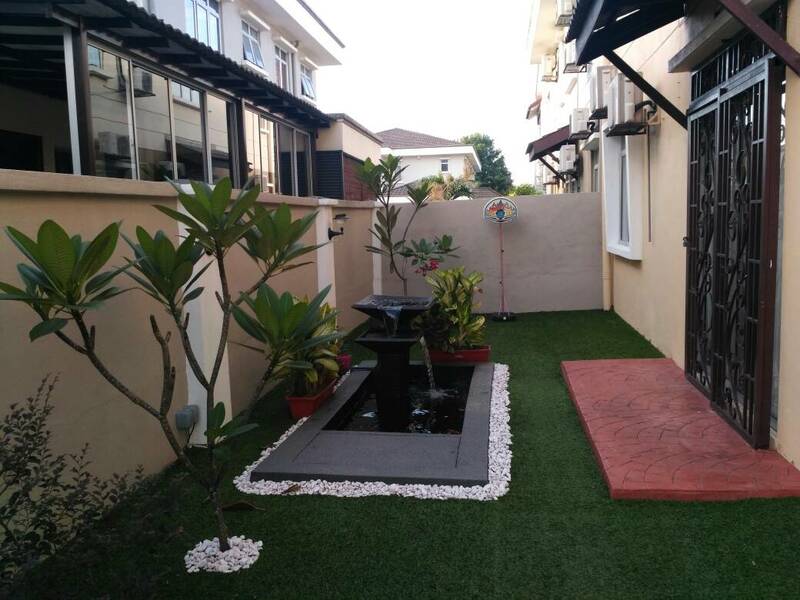 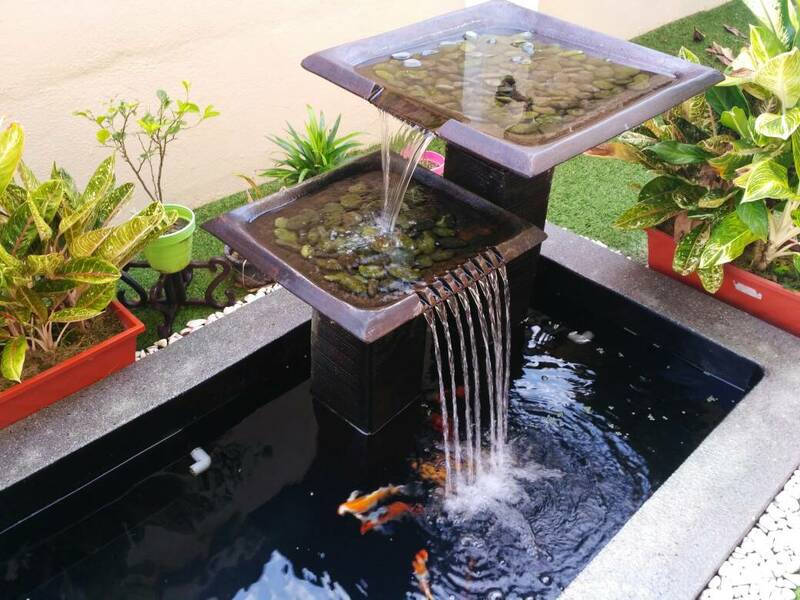 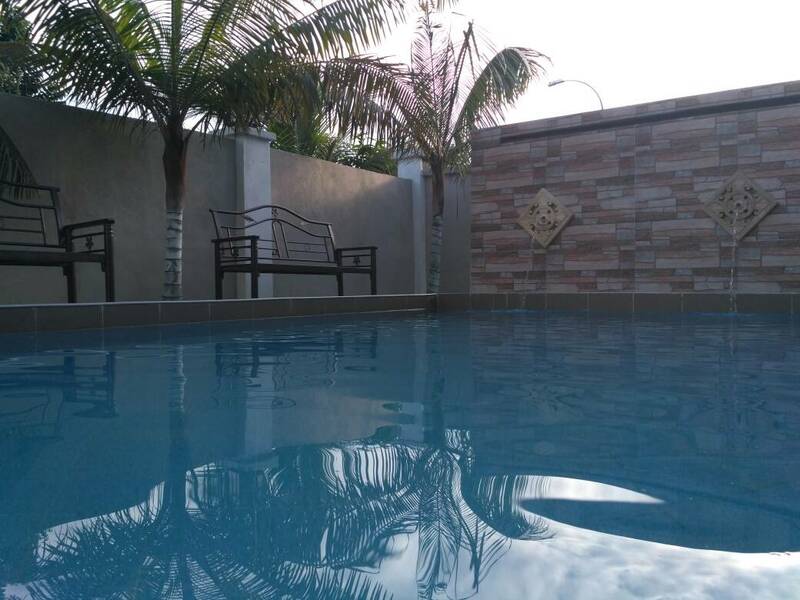 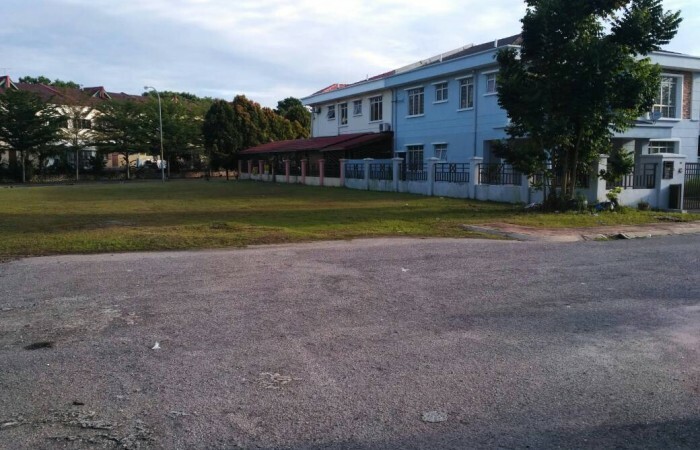 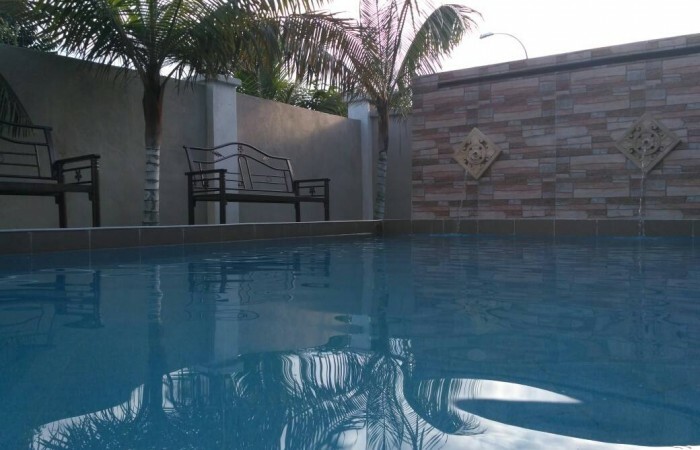 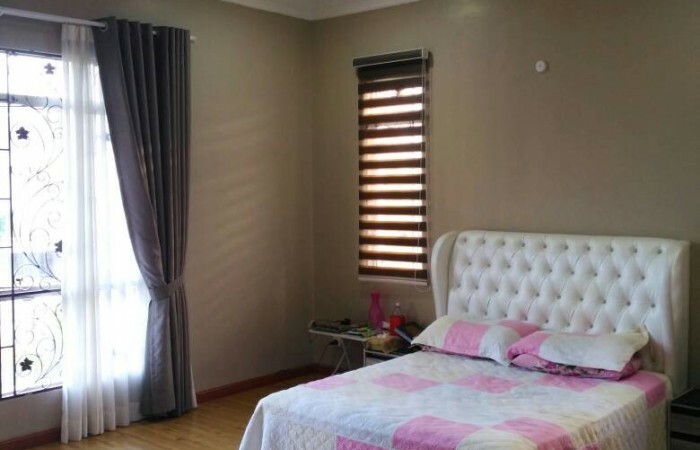 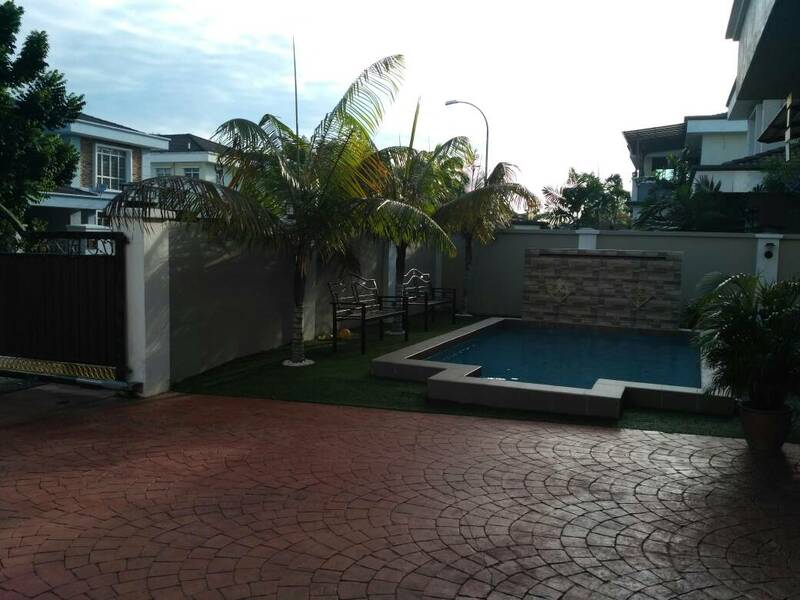 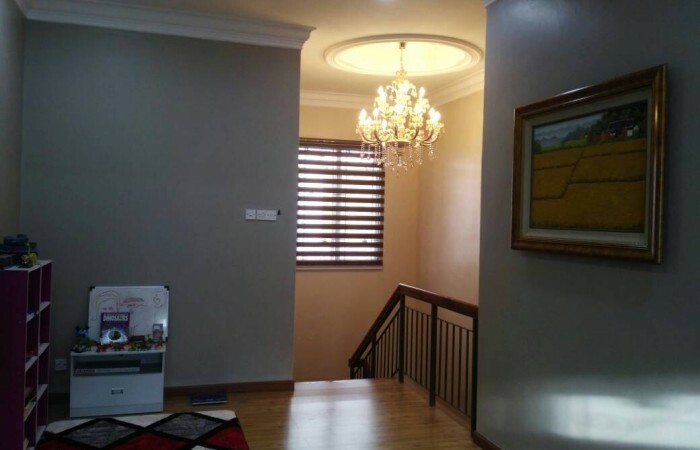 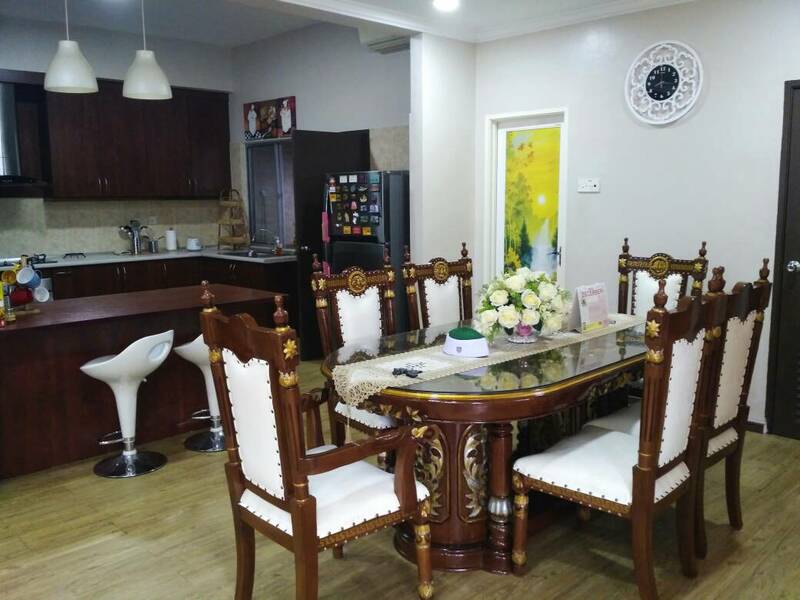 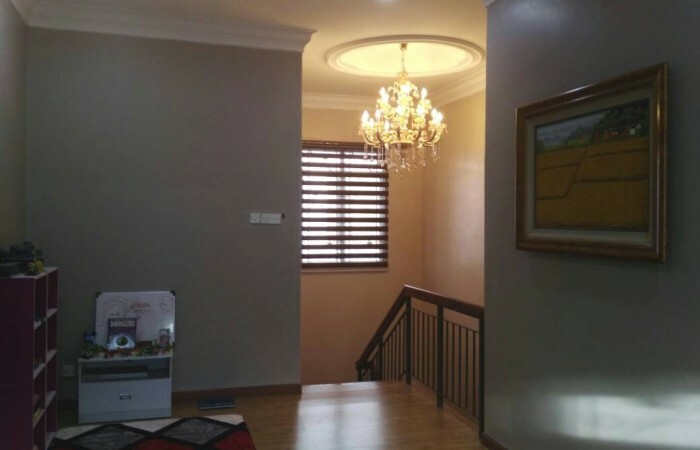 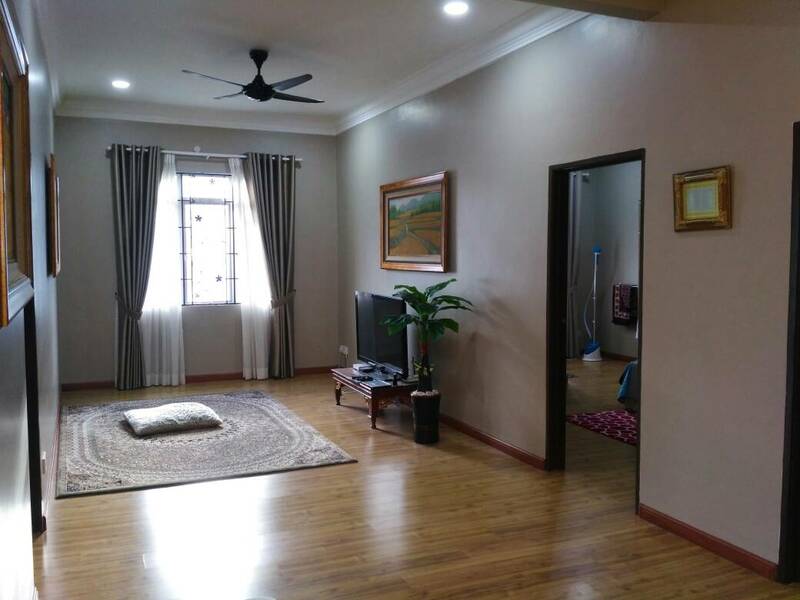 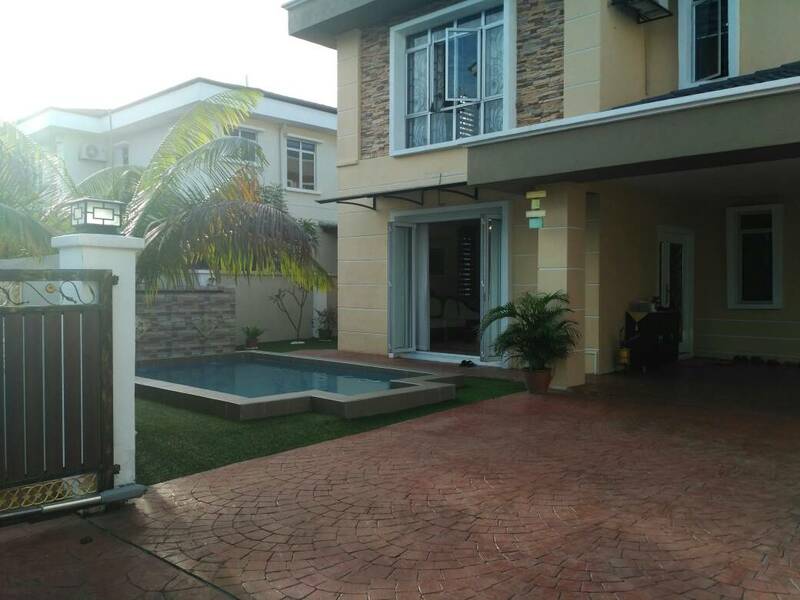 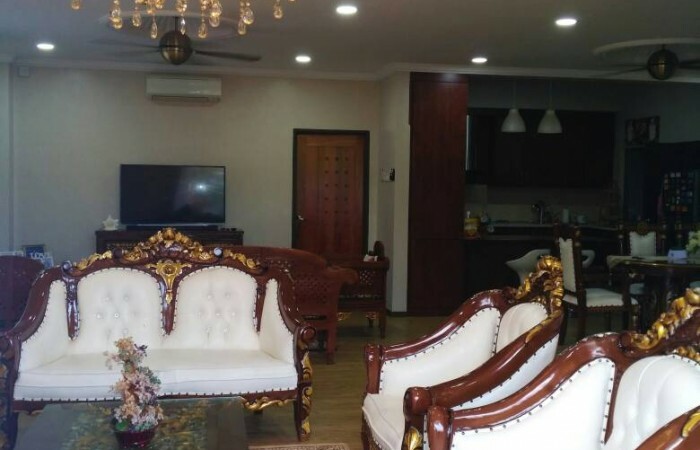 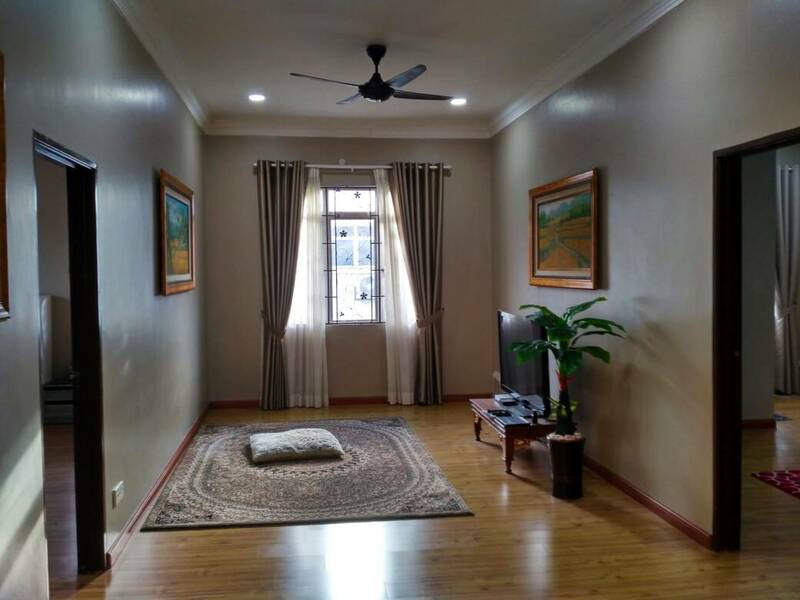 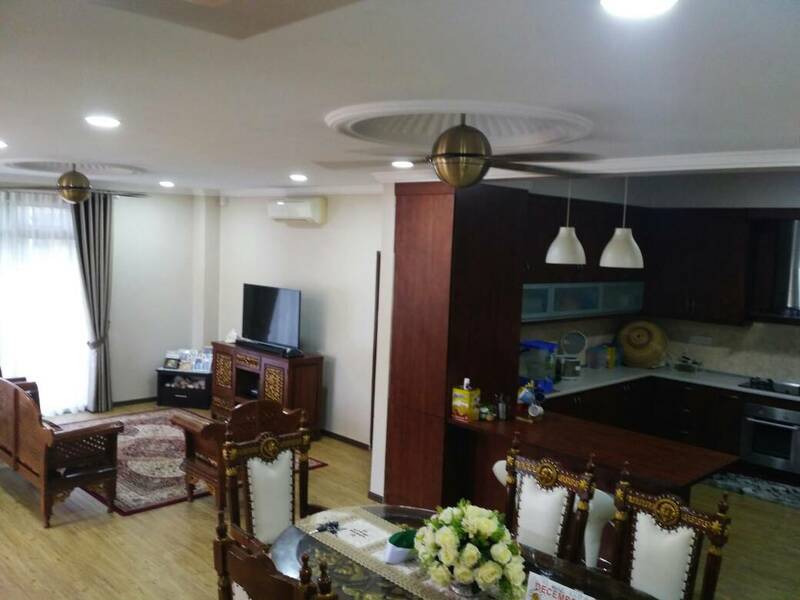 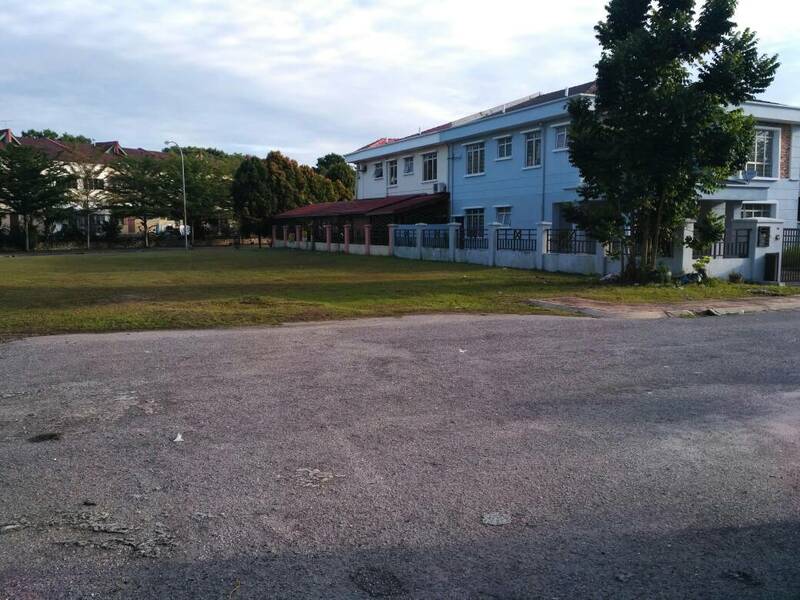 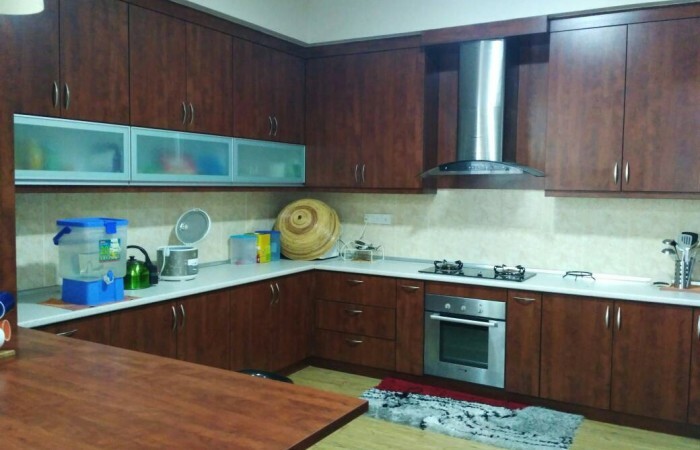 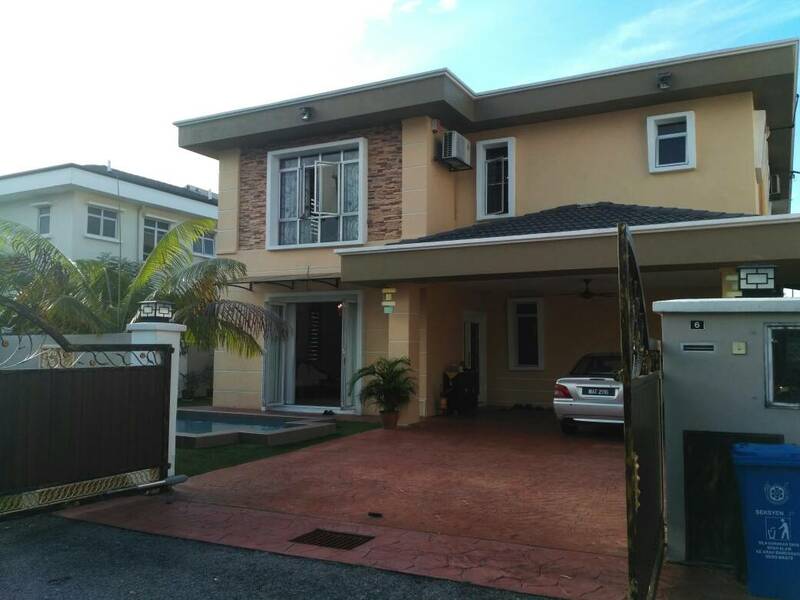 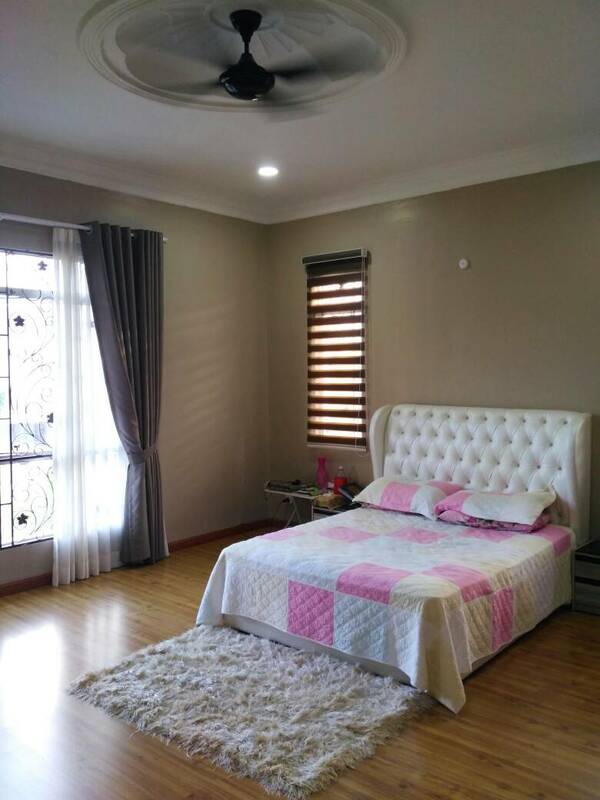 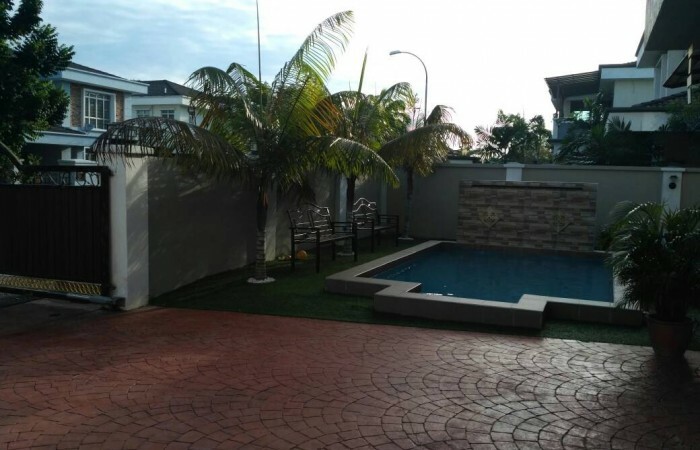 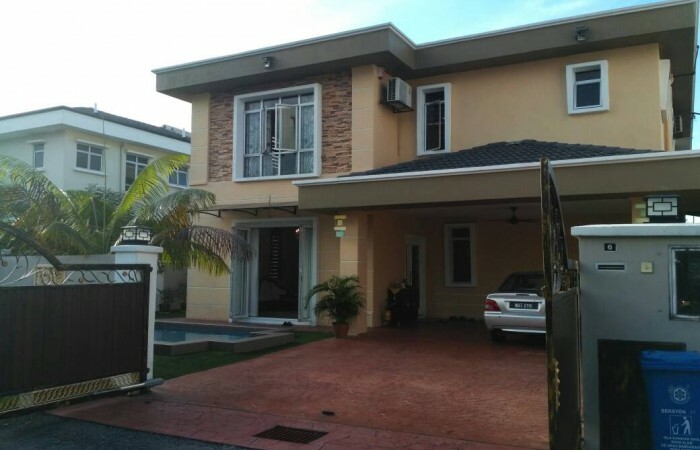 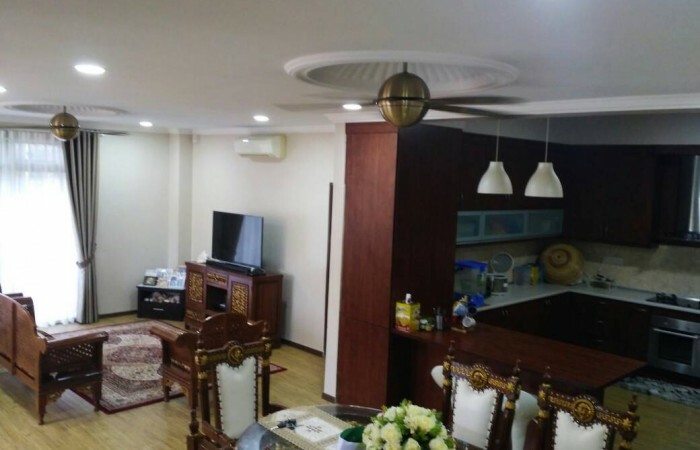 Lot Size: 3200 Sq Ft.
LINK BANGLO UNTUK DIJUAL DI KOTA KEMUNING JALAN ANGGERIK ARANDA | LINK BUNGALOW FOR SALE. 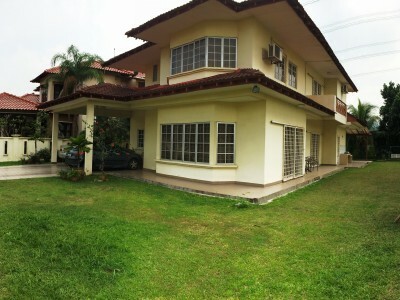 LAND AREA: 4,030sqft; BUILD UP: 3,200sqft; LEASEHOLD, BUMI LOT. 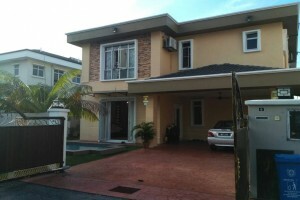 – Access via LEBUHRAYA SHAH ALAM to Kuala Lumpur or Klang. 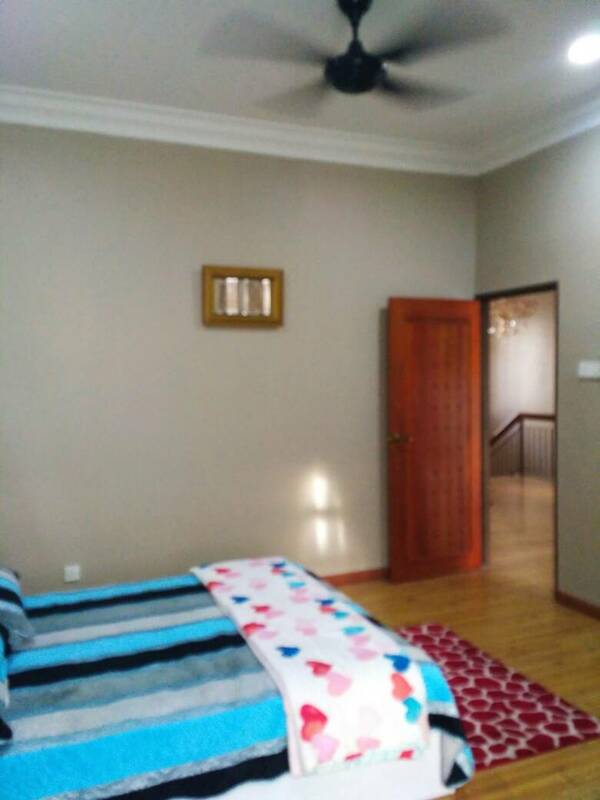 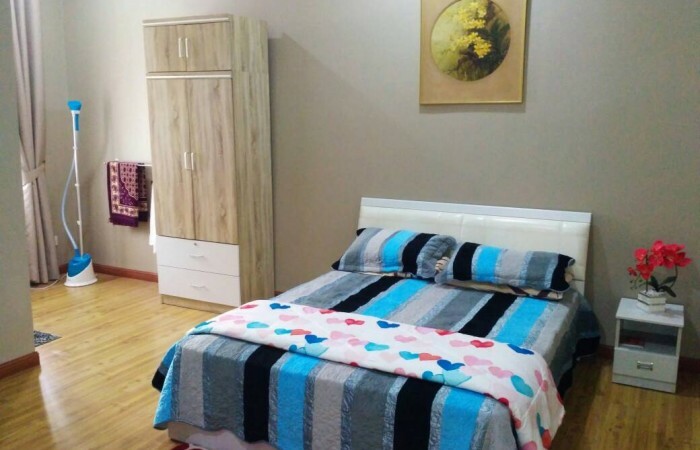 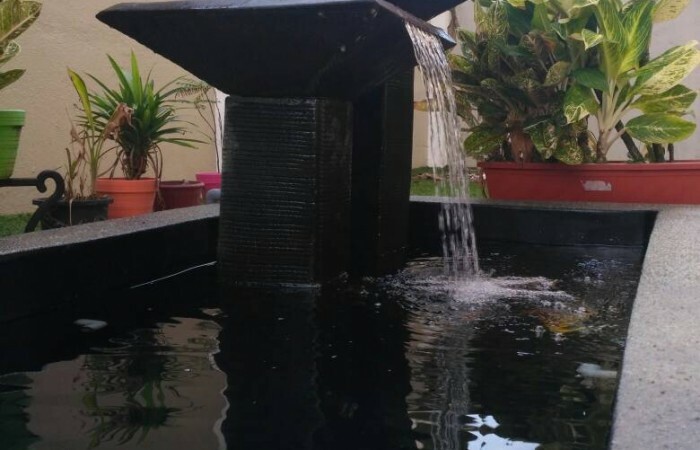 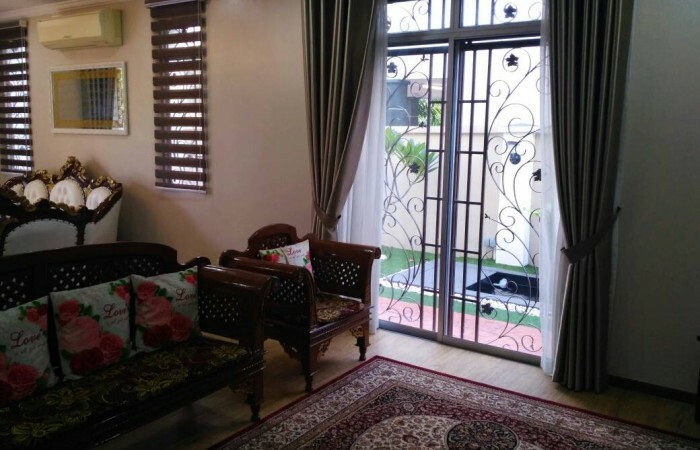 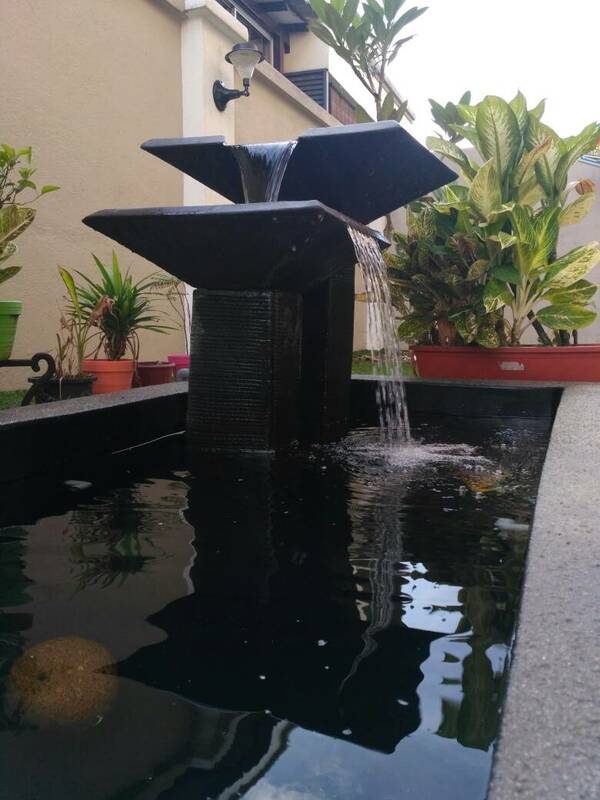 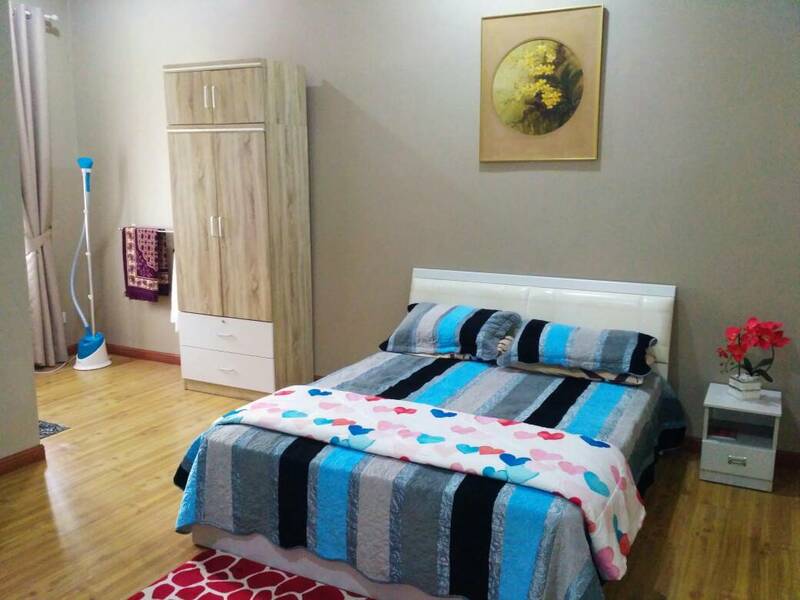 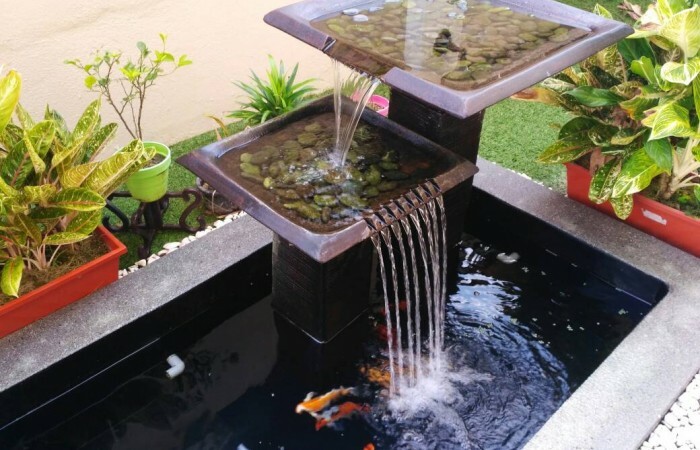 – Access via LEBUHRAYA KEMUNING-SHAH ALAM to Shah Alam City Centre. 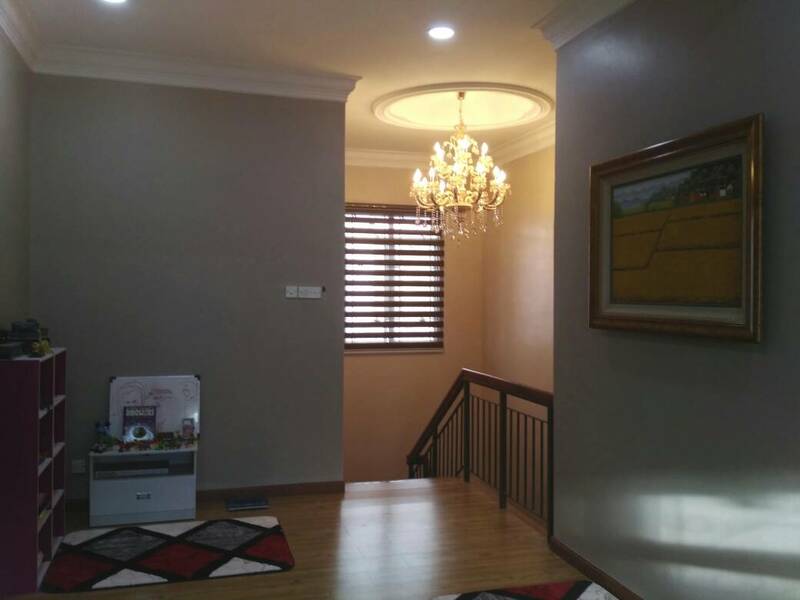 – Easy access to KLIA/ Southern/ Northen via ELITE Highway.